The Mexican free-tailed bat is one of the most abundant mammals in North America. Outside of San Antonio, Texas there is a cave that is home to over 40 million of these bats. Roosting in large numbers in relatively few areas makes them especially vulnerable to human disturbance and habitat destruction. 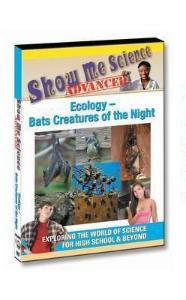 Documented declines at some roosts are cause for concern because there is a delicate balance in the ecosystem that depends on the bats. 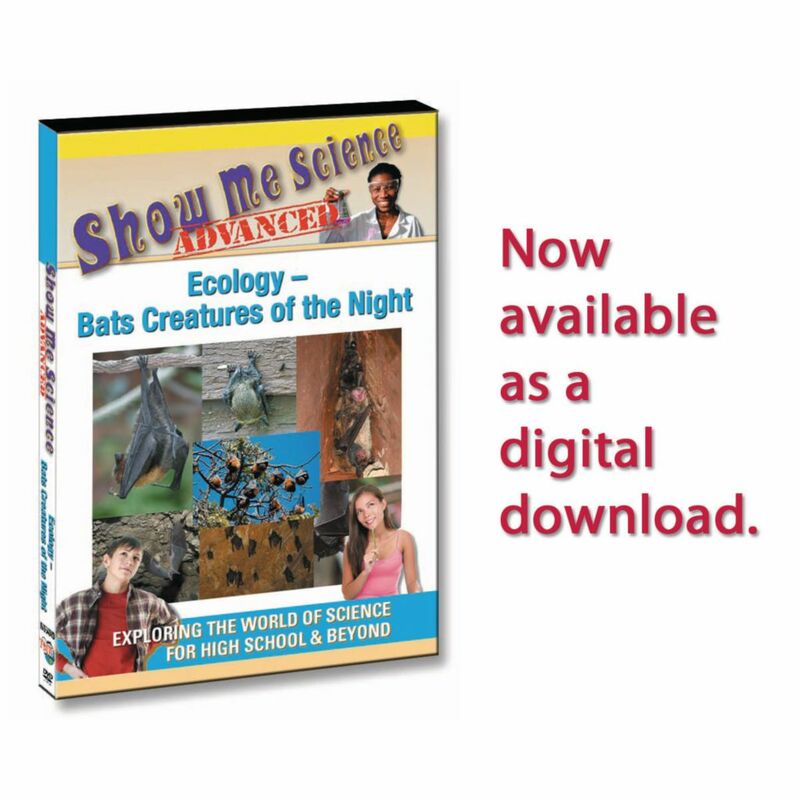 There is also cause for concern among other bat species that are falling victim to white nose syndrome, which is a condition named for a distinctive fungal growth around the muzzles and on the wings of affected animals. It is a cold-loving fungus that grows at temperatures below 20 C (68 F). It grows on bats when they are hibernating in winter. The fungus appears to disrupt the normal patterns of hibernation, causing bats to arouse too frequently from torpor and starve to death. This program goes deep into the caves where the Mexican free-tailed bats roost and shows a glimpse into their behavior, reproductive habits, diet and how they utilize echolocation.